VITEC, a worldwide leader in advanced video encoding and streaming solutions, today announced the strategic acquisition of T-21 Technologies, a provider of OTT streaming media solutions for media operations, broadcasters, and content owners worldwide. Kevin Ancelin, founder and CEO of T-21 Technologies, will join VITEC as vice president of worldwide broadcast sales. 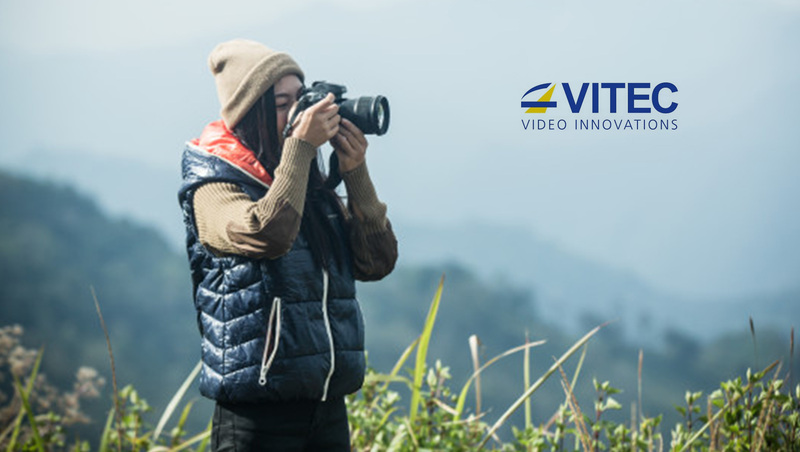 VITEC’s HEVC technology and solutions make it more efficient than ever to deliver the highest quality contribution links over dedicated and public IP networks, fiber, and satellite. Powered by VITEC’s internally developed HEVC GEN2+ encoding core, the MGW Ace Encoder and Decoder establish new industry standards in video quality, bit rate efficiency, and ultra-low latency (ULL). This revolutionary solution provides best-in-class HEVC video quality up to 4:2:2 10-bit.